Below we have proposed various itineraries for sailing on one of our rental boats which you can either use as a guide or as a starting point for other routes. 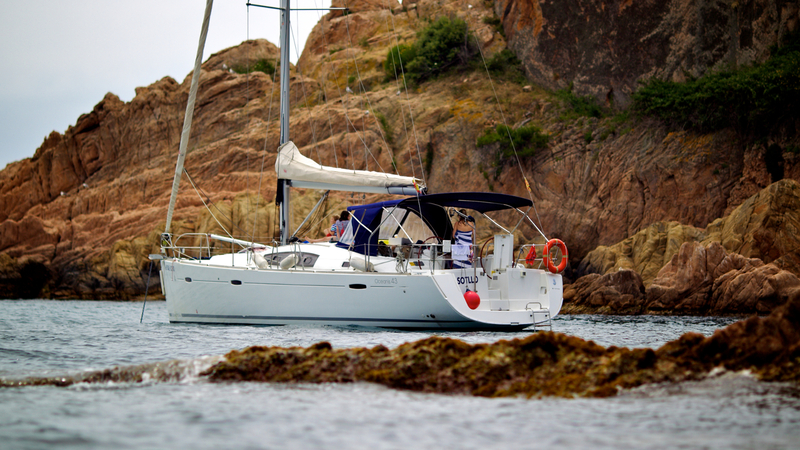 Seeing the Costa Brava from the sea on a sailboat is a thrilling experience and Vela Nòmada can prepare a tailor-made itinerary for you. We’ll tell you about the best ways of enjoying all the wonderful spots along this coast. If you have deep-sea sailing experience, you can sail across to the Balearic Islands, the Côte d’Azur, Corsica and Sardinia or cruise the Gulf of Lion in search of whales… We can help you to design the ideal route for visiting all these places. With Vela Nòmada’s sailboats you’re completely free to do your own thing!